It is a type of lip piercing made above the upper lip on the left side. Monroe piercing apparently resembles the famous beauty spot of Marilyn Monroe. It totally enhances your look, making you the center of attraction in any social gathering. 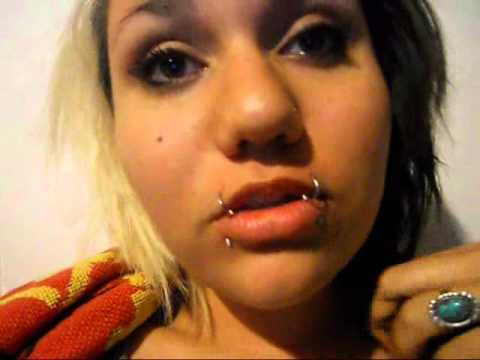 Monroe lip piercing is the opposite of Madonna piercing where the perforation is done on the right side. You can even get a nose piercing done to look more trendy and cool. How to do a Monroe piercing? You need to visit a reputable piercing parlor that carries out the process in a clean and hygienic environment. The exact place to be pierced is marked with a pen by a professional body piercing artist. You would be asked to rinse your mouth with mouthwash prior to the process. The piercer will clamp your upper lip and pass a hollow needle through the lip. A gauge labret or barbell will be inserted upon successful completion of piercing. 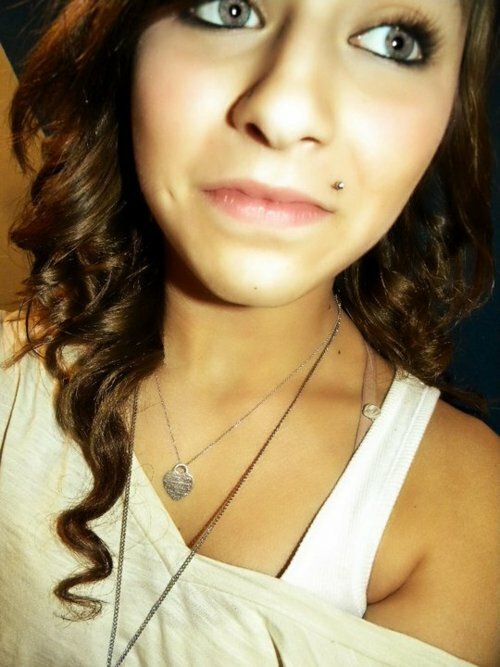 Does a Monroe piercing hurt? You might experience pain while getting a Monroe piercing done since the area above the upper lip has an abundant supply of nerves. It is as painful as a septum piercing. Although not everyone experiences the same amount of pain, it can be more painful for people with thicker lips. It hurts men more as they regularly shave that makes the skin of the upper lip rough and hard. Bleeding is likely to occur during piercing, but the piercer will have all the necessary arrangements to take care of it. How to clean a Monroe piercing? Classy labret studs are ideal for Monroe piercing. Increase your style quotient by wearing cute rings. You can even wear small barbells available in different sizes for tiny piercing. If you want to hide the piercing, then try acrylic or silicone retainers. Sometimes, clear Monroe studs can be worn to make the piercing look less prominent. You can go for fake Monroe piercing by wearing dark magnetic studs. How much does a Monroe piercing cost? The price for Monroe piercing usually ranges between $25 and $80 in any professional piercing parlor. How to take out a Monroe piercing? After the piercing heals completely, you need to visit the piercing parlor to change the jewelry. The piercing will usually be fitted with shorter bars. After few weeks, you can change the jewelry on your own. In most cases, the back disk of the metal jewelry rubs against the gums and teeth resulting in damage. Wearing plastic studs and barbells can reduce the problem. Some people develop scars near the pierced area even after healing. If you are wearing braces, then the pierced area can get injured. Therefore, avoid Monroe piercing until the braces are removed. Lack of aftercare might cause infection of the piercing. Affected people complain of severe pain near the pierced region, yellow discharge, and swelling of the upper lips. The infection might spread to the cheeks and lower lips causing difficulty eating. 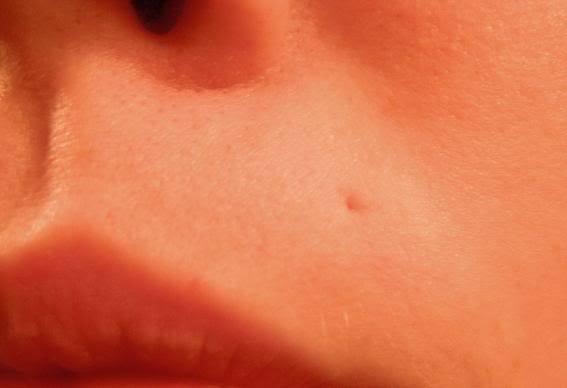 If the problem does not go away in few weeks, then there is a high possibility of a rejected Monroe piercing. In such a case, you need to visit the parlor and get the jewelry removed. It is a combination of Monroe and Madonna piercing done by some people to flaunt a colorful variety of studs and barbells. In some cases, two perforations are made on the left side. The piercing is made on the left side below the bottom lip.